What Does Almond Typically Do? We’ll help you choose keywords that are going to attract the most visitors for the minimal rate. We’ll monitor and customize your PPC campaign for ideal performance. We’ll utilize actual data to show a significant return on investment. We’ll review your business, website, and competitors in an effort to provide clear details to be considered throughout all other phases of the PPC campaign. We'll review, research, analyze and select the best keywords to target to drive qualified traffic from Google search engine to your website. A feature that shows extra business information with your ad, like an address, phone number, store rating, or more webpage links. 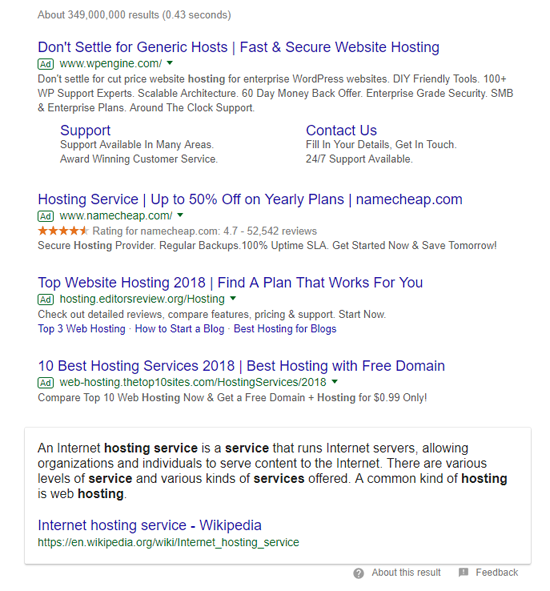 Ad extensions are particularly an important part of the PPC campaign. Ongoing optimization will enhance the PPC campaign to push the process limitations. Regular attention is the key; A slightly higher CTR in Ad group, a slightly lower CPC on keyword – it all helps to make a big improvement overall. We’ll implement your PPC campaign to deliver that strategy by improving your available campaigns, or creating a completely new account. PAY ONLY FOR RELEVANT TRAFFIC!